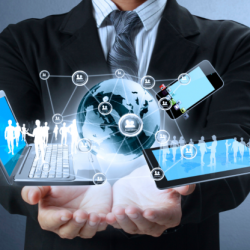 ITShop’s business division can assist with all business IT requirements, small, medium, large or corporate. Please contact our business team for more information on services. This technology allows small and medium-sized businesses to have a sophisticated telephone system without the investment in advanced telephone equipment. A Hosted PBX lets employees work from their home, a hotel or on their cell phone while still being connected to the same office telephone system. Our Managed Services Operations Center enables you to centralise your round-the-clock IT monitoring with skilled experts who quickly analyze service issues and escalate to in-house or third party resources, ensuring the smooth operation of your IT infrastructure. 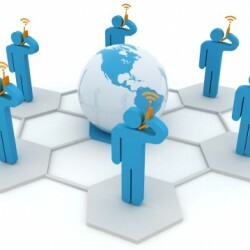 ITShop business team have experience with advanced network design. If you need Cisco, Juniper, Dell or HP network infrastructure give the team a call. 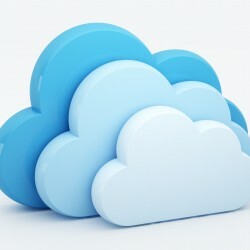 ITShop business team offeres a wide range of cloud services. We are partnered with Microsoft, Citrix, VMware, Amazon Web Services and Google. 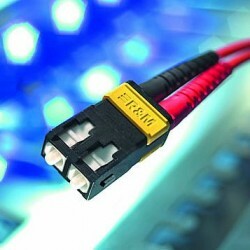 So if your looking to host data or run entire offices virtually ITShop business can help. 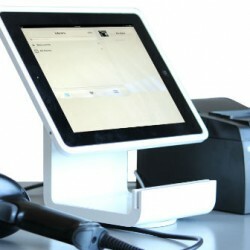 ITShop business deploys a variety of point of sale systems because of the various needs industry to industry. Onsite or cloud systems from one terminal to many, the team will be able to deliver the best POS system for your business. 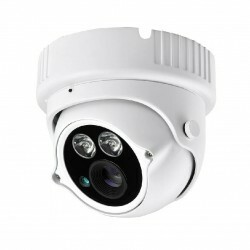 ITShop Business team delivers IP camera systems that are designed especially for site requirements. Day and night systems to infrared, offsite viewing & storage and even two way audio. ITShop business team has you covered. Let the business team help..
Give us some details about your issue or interests.